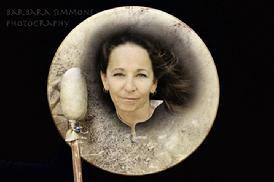 Full Moon Drumming for Peace! Drumming for Peace is a free community drum circle. The intent of this drum circle is to create peaceful vibrations that heal the individual and spreads throughout the community, bringing peaceful energy to help heal the world. No experience needed, just a fun heart. 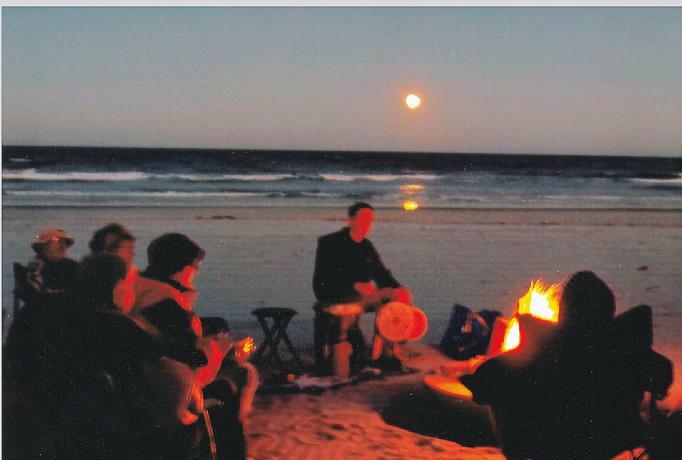 On the beach, around the NORTH Fire Pit, at 27th Avenue, New Smyrna Beach. NOTE: Time Changes each month with the Sunset & Moonrise times! BRING SOMETHING TO SIT ON! WEATHER PERMITTING! Rain and Extreme wind/high tides/low temperatures will cause us to cancel this event! Call if you have any questions 386-423-0083. We want to thank everyone who participated in Drumming for Peace. We really enjoy greeting the full moon with the peaceful vibrations created by all of you! Check the schedule above for the next Full Moon Drumming. Drumming has healing properties. It has been a part of the world since ancient times. Get back to your roots, beat a drum!